The prophet Amos ministered during the overlapping reigns of Jeroboam II in Israel (793-753) and Uzziah in Judah (792-740). His ministry occurred sometime between 760 and 755 B.C. Amos prophesied at a unique time in the history of the divided kingdom. From approximately 780 to 750, Egypt, Syria, and Assyria did not pose a serious threat to Israel. During this time, Jeroboam II was able to expand the borders of Israel, and his successes created economic prosperity for many and a sense of security as well. During these years, Israel prospered and a powerful and wealthy upper class emerged who exploited the poor and perverted justice. Although a native of Judah, Amos prophesied to the northern kingdom of Israel. He preached to an affluent society that was deeply involved in false worship and in the mistreatment of the poor. These wealthy and powerful Israelites were confident and secure. Into the midst of this complacent society comes Amos, declaring that Israel has broken God’s covenant. There are a number of very good commentaries on Amos, and the following are five of the best. 1. 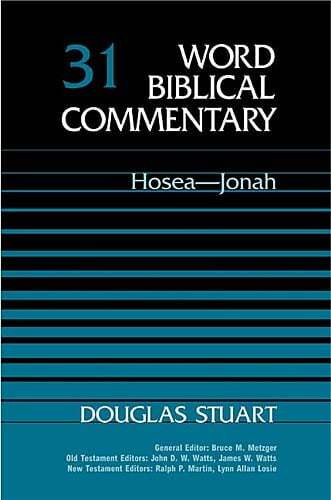 Douglas Stuart — Hosea-Jonah (Word Biblical Commentary, 1987). 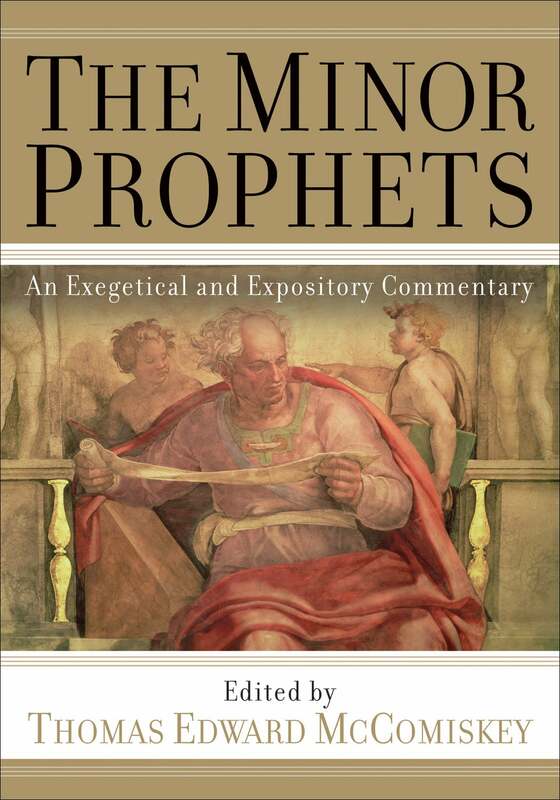 I have already mentioned in my posts on Hosea and Joel commentaries that the best commentary on the first five minor prophets is the commentary by Douglas Stuart in the Word Biblical Commentary series. Very highly recommended. 2. Thomas E. McComiskey — The Minor Prophets (2009 ). Also mentioned in connection with my posts on Hosea and Joel is the commentary edited by Thomas McComiskey. The commentary on Amos in this volume was written by Jeff Niehaus. For those doing in-depth work on the book, this one should be consulted. 3. 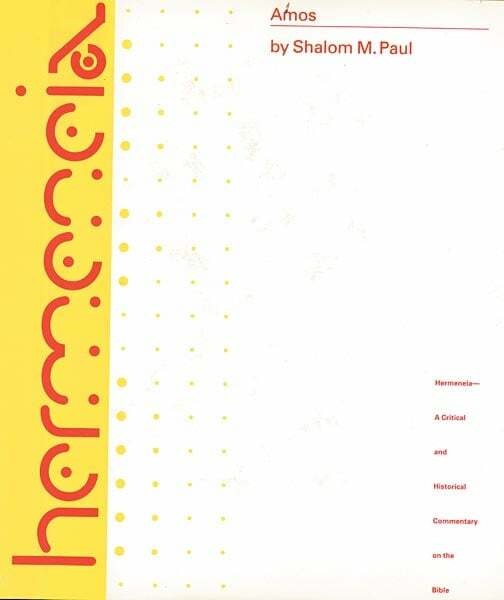 Shalom M. Paul — Amos (Hermeneia, 1990). I can count on one hand the number of commentaries in the Hermeneia series that I find very helpful. This one is probably the only one I would enthusiastically recommend. It is geared toward a more scholarly audience, but it is packed with helpful insight into the meaning of Amos. Very highly recommended. 4. David Allan Hubbard — Joel & Amos (Tyndale Old Testament Commentaries, 1989). Hubbard’s commentaries on Hosea and Joel are clear and accessible. The same is true for his commentary on Amos. For those seeking an introductory level commentary, Hubbard is probably the best place to begin. 5. 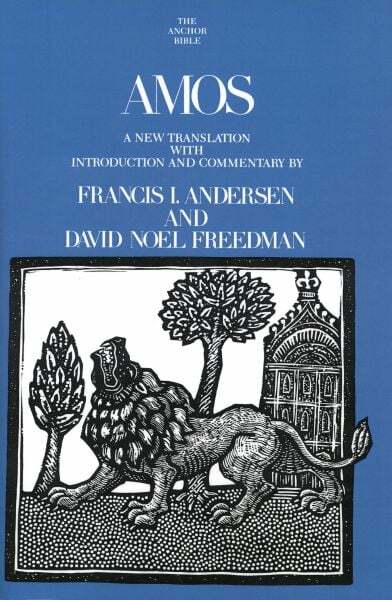 Francis I. Andersen and David Noel Freedman — Amos (Anchor Yale Bible Commentaries, 1989). Where to begin. You might not think it possible to write an almost 1000 page commentary on a book of the Bible that generally takes up less than 10 pages. You would be wrong. The introduction to the commentary by itself is 178 pages. This commentary is not for the faint of heart. It is technical and detailed almost beyond belief, but for those doing in-depth study of Amos, it is a must. There are a number of other helpful commentaries on the book of Amos. The works of J. A. Motyer, Gary V. Smith, and James Boice, in particular, should be useful to many.